Here’s Every Movie to Have a Bigger Labor Day Weekend than Crazy Rich Asians. It’s a Pretty Small List. Leave a Comment on Here’s Every Movie to Have a Bigger Labor Day Weekend than Crazy Rich Asians. It’s a Pretty Small List. The Sixth Sense and Halloween. That’s it. 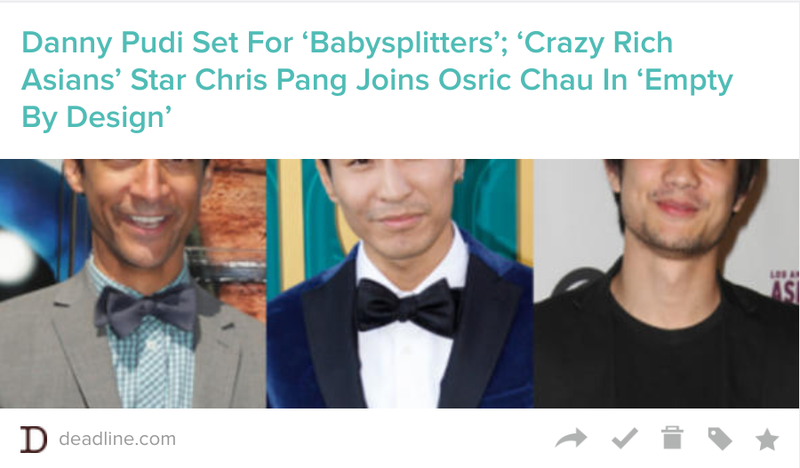 Those are the only two movies to beat the $28 million Crazy Rich Asians is estimated to have just made over this 4-day Labor Day weekend. Won’t someone think of the inflation? But, wait, there’s more…maybe. 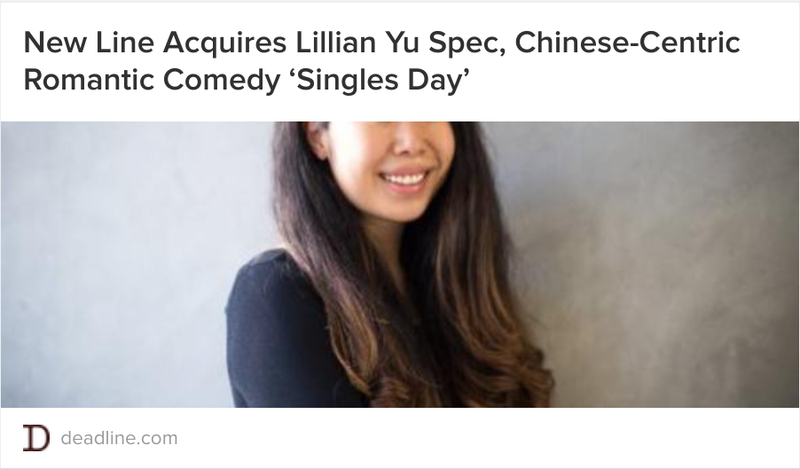 Crazy Rich Asians $28m Labor Day haul is just the estimated total. It could end up coming in higher than that. So, by the end of the day, the already-rich could be just a shade richer than we originally thought. 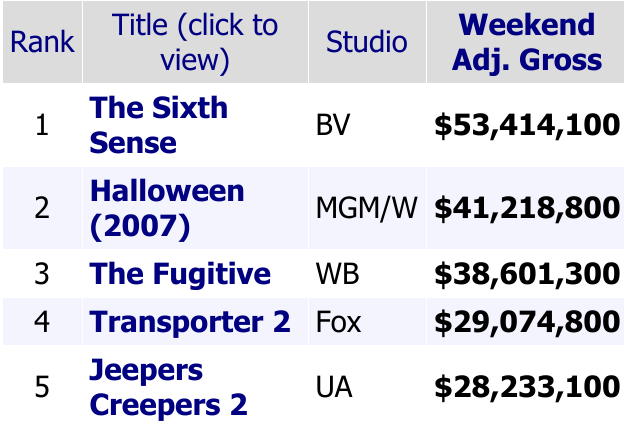 All of this after the film already had one of the strongest second weekend holds in recent film history. Now in its third weekend, Crazy Rich Asians shows no sign of letting up, and it’s doing so as an all-audiences feature. While a historic and euphoric viewing experience for Asian audiences, the demo research shows a week-to-week uptick in the number of Caucasian, African-American, and Hispanic ticketbuyers, suggesting Hollywood’s first all-Asian movie since Joy Luck Club in 1993 is playing well with just about everyone. It’s almost like – and I hesitate to say this because I wouldn’t dare cast doubts on the integrity and intelligence of Hollywood decision-makers – this is all overdue. Like, maybe making good movies with diverse casts is in the industry’s economic best interest. Radical concept, I know. If only people had been making some noise about this online for literally years maybe it could have happened sooner. 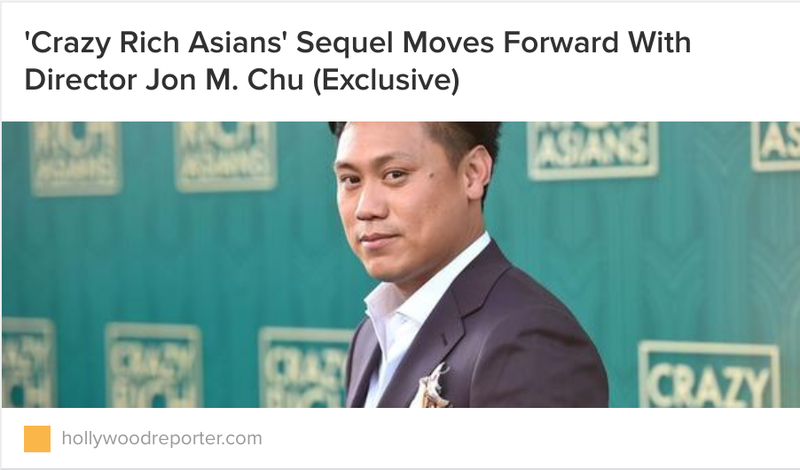 As of this writing, Crazy Rich Asians has grossed $110m domestic/$130m worldwide against a $30m production budget. At the rate its selling tickets, those numbers will surely be obsolete by the time I finish this sentence. Its currently on pace to become the highest-grossing rom-com of the last 10 years.